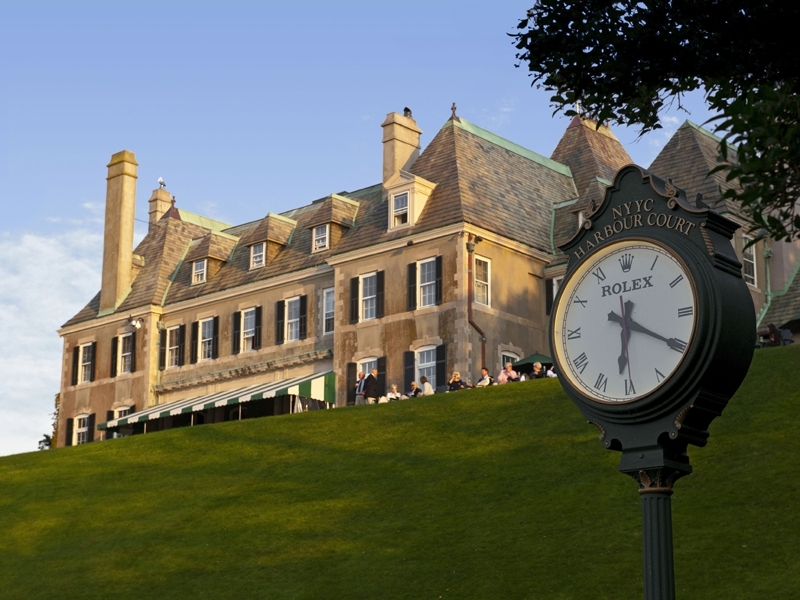 60 years ago, Rolex partnered its first yacht club, the New York Yacht Club. Since then, the luxury watch brand has developed a global affinity for this noble sport and its time-honoured values and today Rolex partners with some of the most prestigious yacht clubs, races and regattas all over the world. To give you some background, Rolex has always had a relationship with the maritime world. Founder Hans Wilsdorf envisaged a pioneering watch that would be robust, precise and reliable, and he used the marine chronometer’s precision as a benchmark to produce the world’s first wristwatch-chronometer in 1914. Eight years later the first ever waterproof wristwatch, the Oyster emerged from his hands and technological knowhow and in 1921 Wilsdorf created the first self-winding system with a free rotor, the Perpetual. It’s these two sub-brands that still inspire such loyalty and love from Rolex fans across the world today. Rolex’s first sponsorship of a yacht race started in 1958 in New York with the America’s Cup and Rolex became the first Official Timepiece of the world’s oldest sporting trophy. Until 1983 every winner also walked away with a Rolex Oyster Perpetual Submariner as well as the knowledge of winning one of the hardest sailing races in the world. 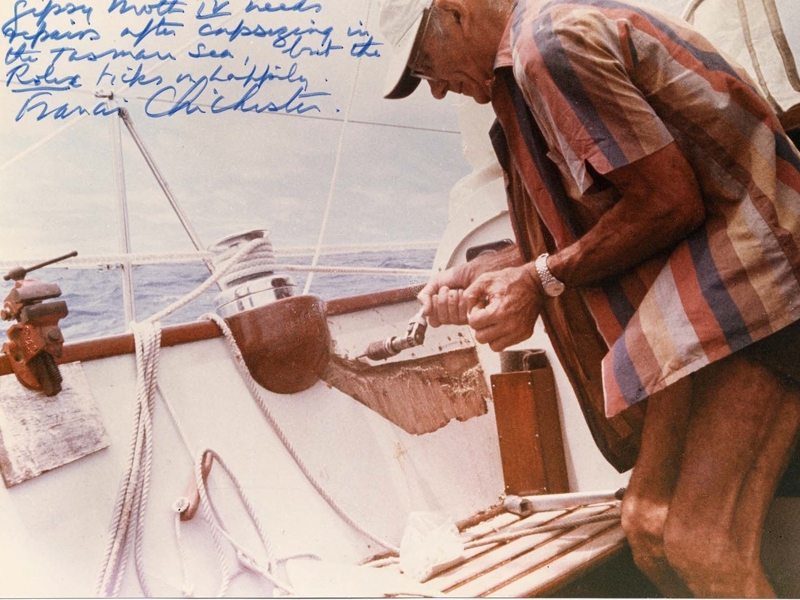 Rolex’s association with sailing was cemented in 1967 as it was on the wrist of the British yachtsman, Sir Francis Chichester, who became the first person to sail around the world single-handed. His pioneering voyage followed the Clipper route, from west to east, navigating with his a Rolex Oyster Perpetual chronometer. Hot on his heels was French sailor, Bernard Moitessier used when he sailed 37,455 nautical miles in 10 months as part of the The Sunday Times Golden Globe Race, the first-ever non-stop, single-handed, round-the-world yacht race. Following these associations with prominent sailors, Rolex then moved to increase its number of yacht club and races sponsorships in the early 1980s. The brand added the Yacht Club Costa Smeralda (YCCS) in 1984 which continues to this day. Fast forward to today and Rolex sponsors 13 select yacht clubs (the most recent is Yacht Club de Monaco), 15 regattas and races - the latest being the Rolex TP52 World Championship in 2017. 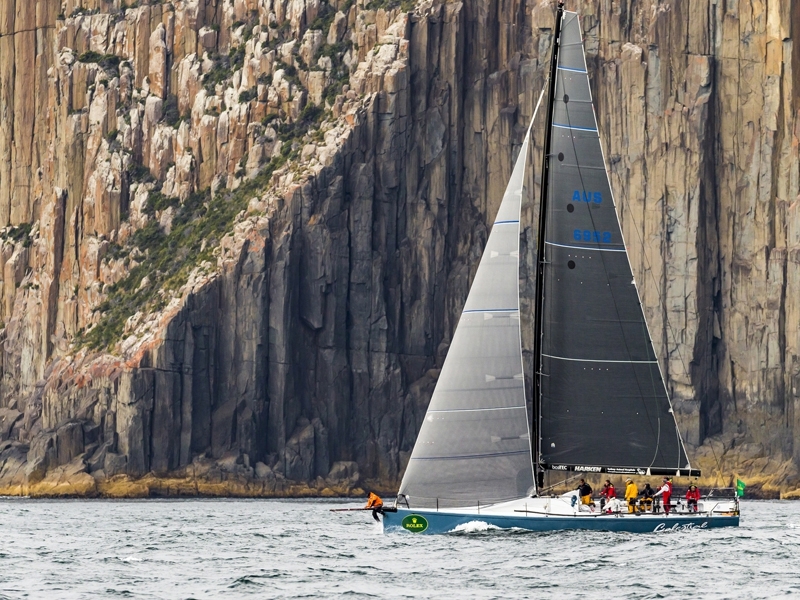 These races also include the biennial Rolex Fastnet Race, founded in 1925 and catalyst for the Royal Ocean Racing Club (RORC), together with the annual Rolex Sydney Hobart Yacht Race, launched by the Cruising Yacht Club of Australia (CYCA) in 1945. 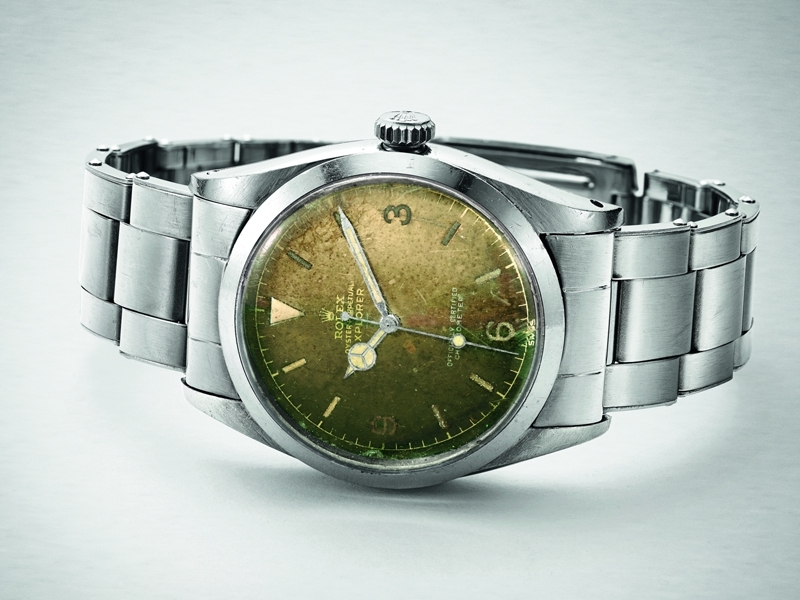 Rolex doesn’t just add support and global clout. The luxury watch brand finds parallels between designing watches and yachts, even partnering with Nautor on its Swan and Maxi class of yacht. Its luxurious, high performance yachts are some of the most impressive afloat and bring together the highest standards of design, material technology and construction techniques. 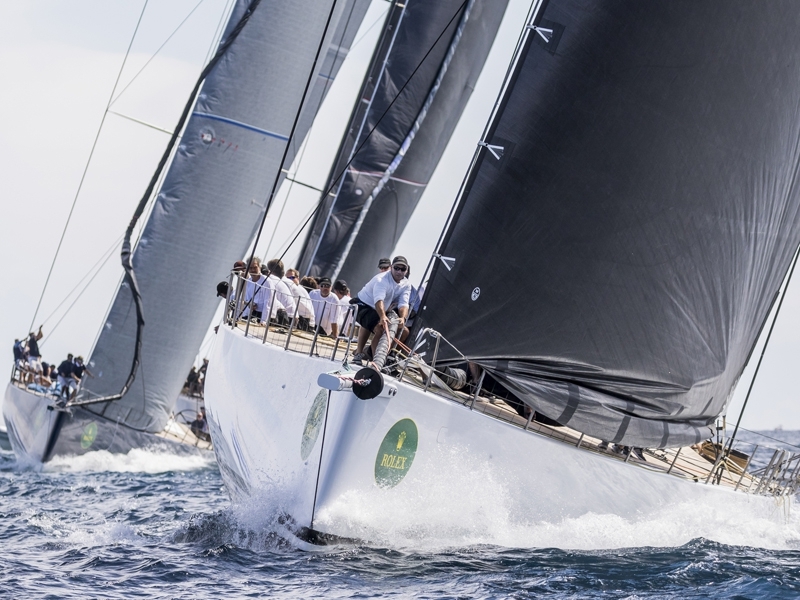 At the Maxi Yacht Rolex Cup, founded by the YCCS and where the yachts engage in intense, close-quarter fleet-racing, everything is put to the test from crew to design to the smallest piece of equipment. 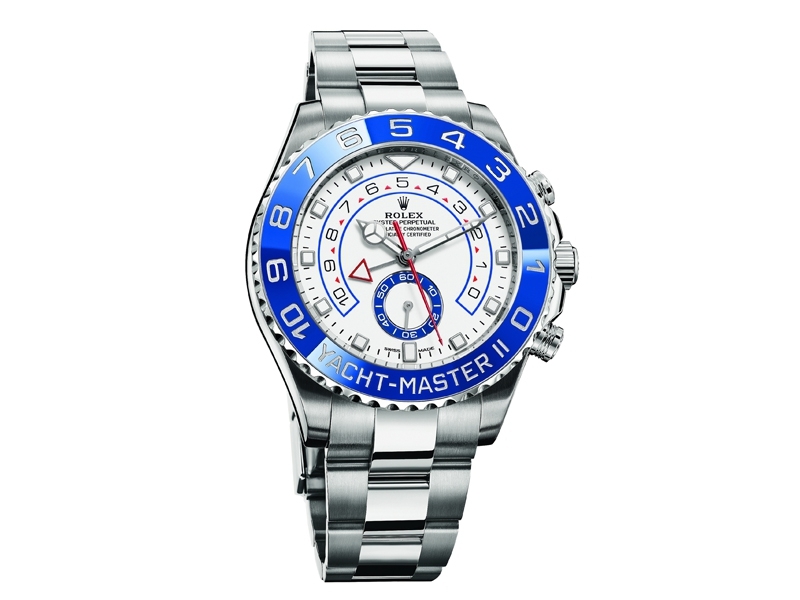 In addition to this, these long standing and ongoing relationships, Rolex has been able to assist with development and promotion of some of these luxury events and the prestigious brand gives a stamp of authority to each event, meaning the race or regatta will be organised to a global standard. 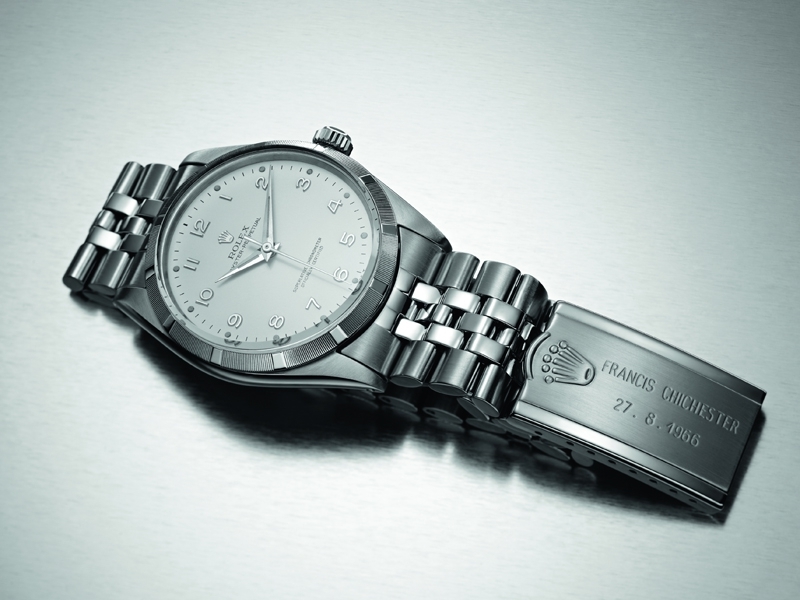 But it’s not just the races and regattas that love working with Rolex. The brand has some pretty impressive contemporary supporters as well, including one of the world’s most accomplished sailors: Robert Scheidt, the five-time Olympic medallist and, Paul Cayard, the round-the-world race winner, multiple world champion, Olympian and America’s Cup competitor. “Rolex is one of the most respected sponsors in the sport. The reputation of its timepieces is matched by its reputation as a true partner to the clubs and competitions it supports,” explains Cayard.